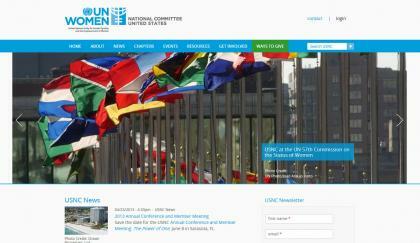 We helped Korlon re-launch an updated Drupal 6 to Drupal 7 CiviCRM integrated website for the US National Committee for UN Women. We helped create new features like a custom Chapters Map, and a Responsive Drupal 7 theme. 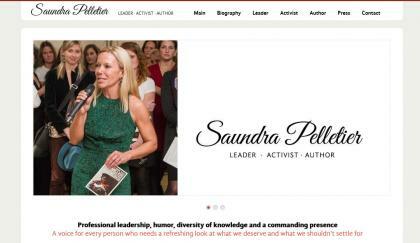 Saundra Pelletier is a Leader, Activist, and Author, as well as a promoter of women's reproductive healthcare products. We helped launch a new Responsive Drupal 7 website for Saundra with Jen Peters on design. 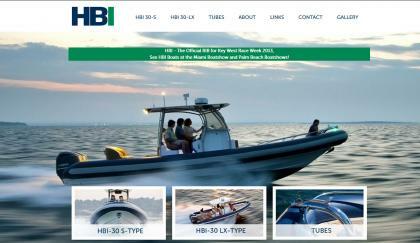 HBI Boats re-launched their company image and launched 2 new boat models with a fresh, new, Responsive Drupal 7 theme from Arbor Web Development. Help on the Way! started as a grassroots hurricane relief effort, gratefully dedicated to helping those in the aftermath of Hurricane Sandy. They are on the ground helping deliver supplies, volunteering to clean up, and helping rebuild parts of New York and New Jersey in the most affected areas. 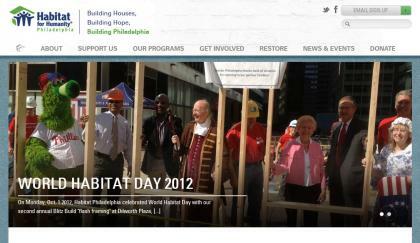 We worked along with Rootid to get a new website and brand new design online for the Habitat for Humanity Philadelphia website. It's rewarding to help a local Philadelphia non-profit organization. Arbor Web Development provides affordable, professional Drupal services including Drupal website development, Drupal theming, Drupal training, and Drupal consulting virtually worldwide. Arbor Web Development now provides professional and affordable graphic design services including custom logo design, website design, layout design, Drupal theme design, and branding design. Let us bring your ideas to life! We provide affordable Ecommerce web design services for our clients using free & open source shopping carts such as Ubercart for Drupal 6, Drupal Commerce for Drupal 7, and Magento for larger Ecommerce solutions. Arbor Web Development has been providing top notch SEO services for small businesses and ecommerce websites for over 5 years. Let us show you what we can do for your website's rankings.